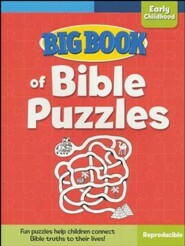 Big Bible learning fun for young children! 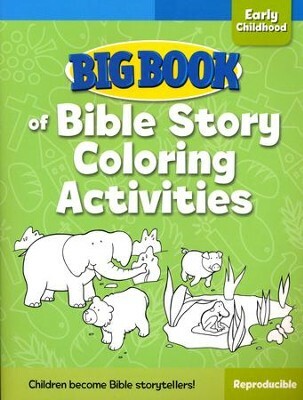 Preschoolers color and make fun projects to retell Bible stories. 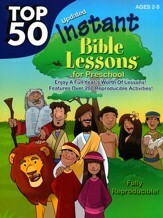 Preschool, pre-K & kindergarten children have fun coloring pictures and activity pages for favorite Old and New Testament Bible stories. 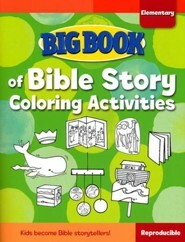 Kids can color and then re-tell the Bible story using their own words, prompted by their pictures! 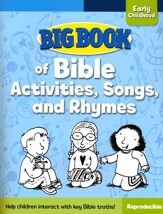 This is a great companion to the Big Book of Bible Activities, Songs, and Rhymes preschool lesson book. 223 reproducible pages, 8.5" x 11" softcover from Cook. 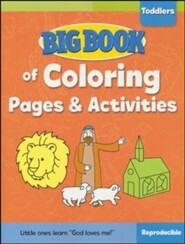 No matter which childrens curriculum you use or what type of childrens ministry program you have, Big Books will provide hours of creative Bible learning and fun! 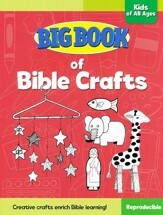 Youll find games, art activities, coloring pages, creative storytelling, object lessons, Bible talks, crafts, puzzles, science experiments, and more! 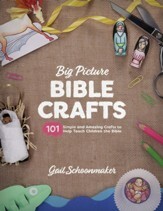 Plus each Big Book is reproducible and comes with perforated pages and a Scripture index. 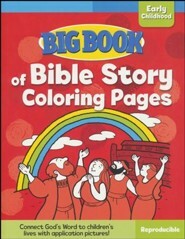 I'm the author/artist and I want to review Big Book of Bible Story Coloring Activities for Early Childhood.